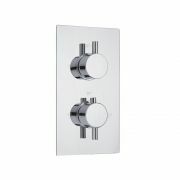 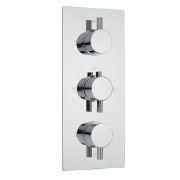 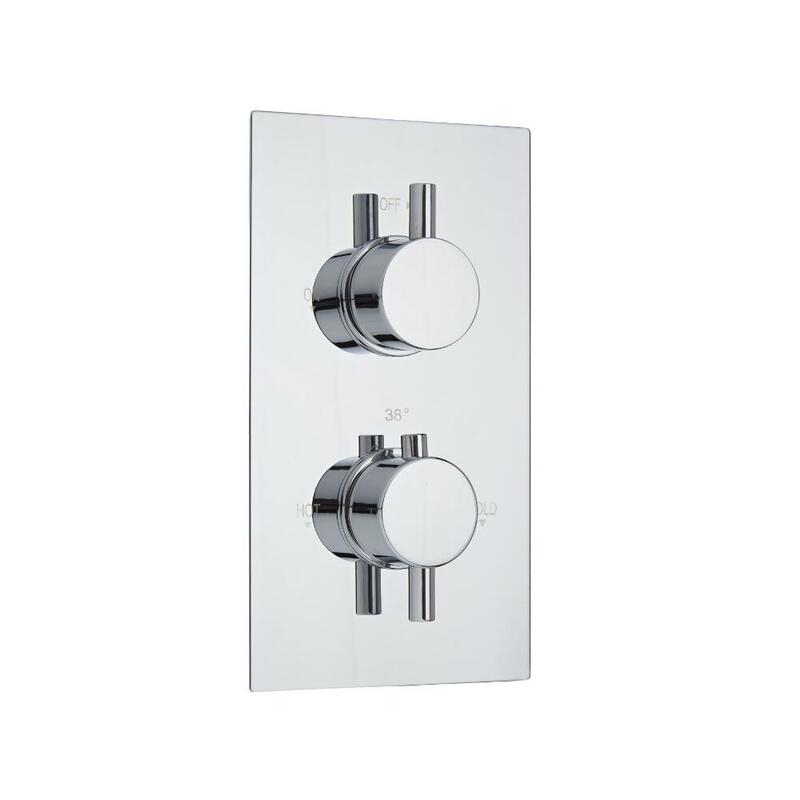 Featuring a durable chrome finish and round handles, the Milano twin thermostatic shower valve is a great option for creating a smart, contemporary look. 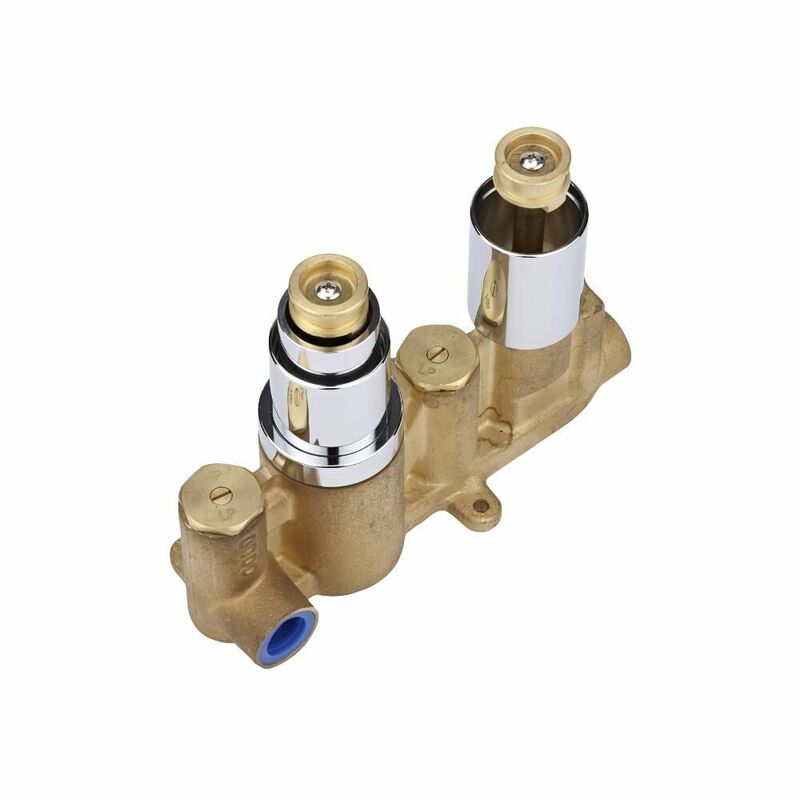 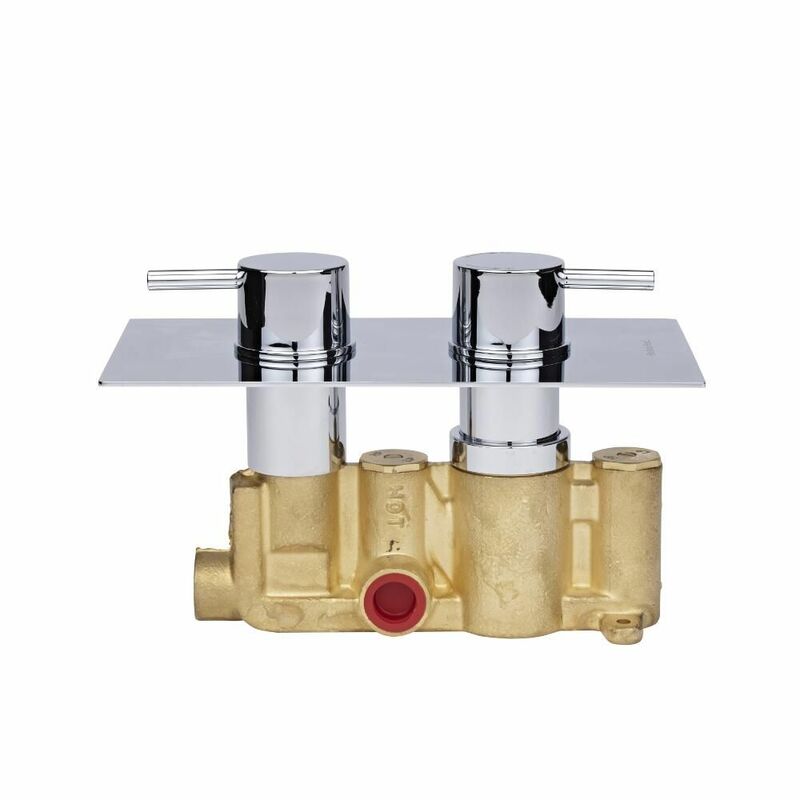 Made from solid brass, this TMV2 approved shower valve incorporates an automatic anti-scald device to ensure a safer showering experience. 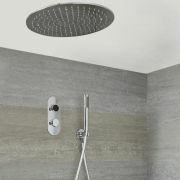 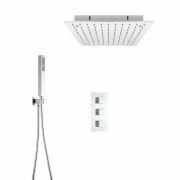 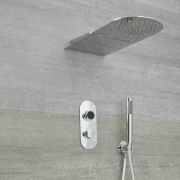 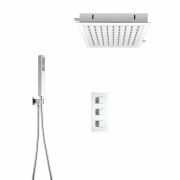 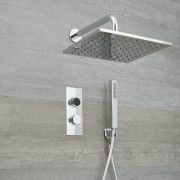 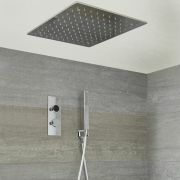 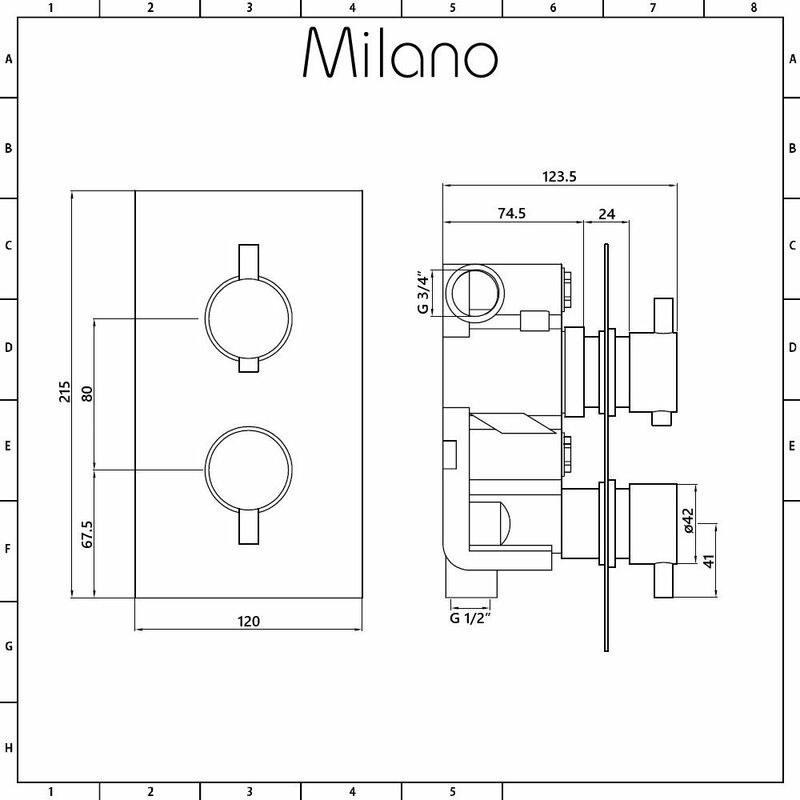 Providing smooth and precise control over the flow and temperature of the water, this Milano shower valve supplies water to a single outlet.